Dr. Alan Mitchell Cohen founded the National Deaf Academy and served as its CEO and Medical Director from its founding in 2000 to its eventual sale to Universal Health Services eight years later. Earlier in his career he directed La Amistad Residential Treatment Center and Laurel Oaks Hospital. He is certified with the American Board of Psychiatry and Neurology and conducted professional trainings at the New York Hospital Cornell Medical Center, after graduating with honors from the Georgetown University School of Medicine with a B.S. and an M.D. Alan’s work and presentations are widely published, including “Your Kids and Mine,” a PIA Press guide for parents and professionals working with adolescents. 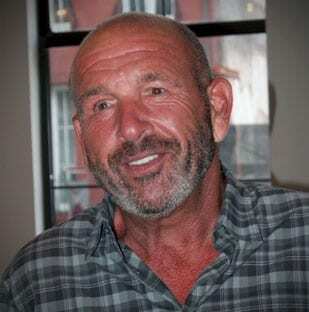 Alan is a native of Brooklyn, New York, and currently resides in Winter Park, Florida.